It's great to have another friendly face with me today and it's the gorgeous Sydney-based author Nicola Moriarty. 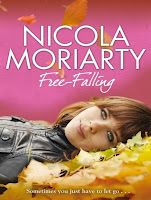 Welcome to Fiction Dreams, Nicola! I choose my books the same way I choose my wine - based on the picture on the front! Ha, no, I'm kidding... sort of. But I do get caught up by appealing covers, and I'd say that's probably what led me to first start reading chick-lit: bright, beautiful covers that enticed me with their promise of escape. As for when this happened though? Your guess is as good as mine, many, many years ago I suppose! My first novel (Free-Falling) was released just last year (2012), and I started working on it a couple of years before that. Officially it's categorised as 'women's commercial fiction' - but it definitely has characteristics of the chick lit genre. Escapism! I like feel-good books, books that sweep me into their world and leave me feeling content. I read all sorts of other genres as well though, crime, thriller, fantasy, YA, etc, etc, etc! Bittersweet by Melanie La'Brooy, she's one of my favourite authors! 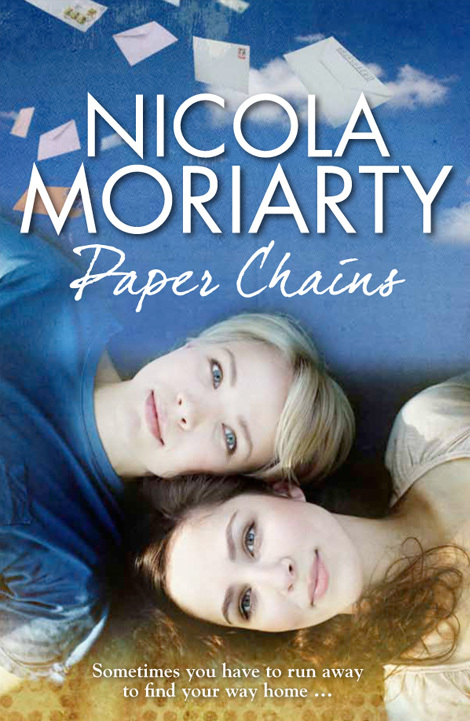 My most recent full-length release is called Paper Chains. It's about two Australia women who meet in London and become friends. They're both hiding secrets about their past and they're both determined to find out the truth about one another. It's a story of friendship, love, depression and tragedy - but it does still have heart-warming moments! Paper Chains was inspired by my own experience with depression and my desire to explore the path my life could have taken if things had been different. I wrote Captivation as it was a chance to try something very different from my normal style. Nope, I haven't considered writing any books part of a series as yet. It's arranged by the publishers, so I'm afraid I don't know! In Paper Chains, I'd love to see Mila Kunis as India and Amy Adams as Hannah. And maybe Justin Long as Liam and Ryan Gosling as Simon! Either In Her Shoes (based on the book by Jennifer Weiner) or One for the Money (based on Janet Evanovich's Stephanie Plum series). Helen Walsh from The Mystery of Mercy Close by Marian Keyes. She's wonderful. As is Marian herself of course! Lisa Heidke. I love her writing and it's time she was known internationally! My husband and I run a graphic design agency together (butterstream.com.au) - I'm in the office with him three days a week (when our girls are at preschool) and I use this time to either help out with the business, study (I'm just about to finish up a uni degree with a writing major) or... write! Shopaholic or shopadon't? Shopadon't - I hate trying clothes on! Sky high heels or closer to the ground? Close to the ground, although surprisingly I happen to be wearing heels right now as we speak! Cry baby or tough cookie? Cry baby - I don't mean to be though! 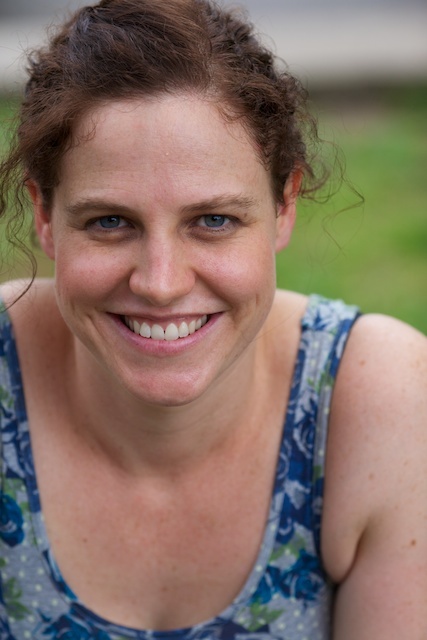 Nicola Moriarty lives in Sydney's north west with her husband and two small (but remarkably strong willed) daughters. 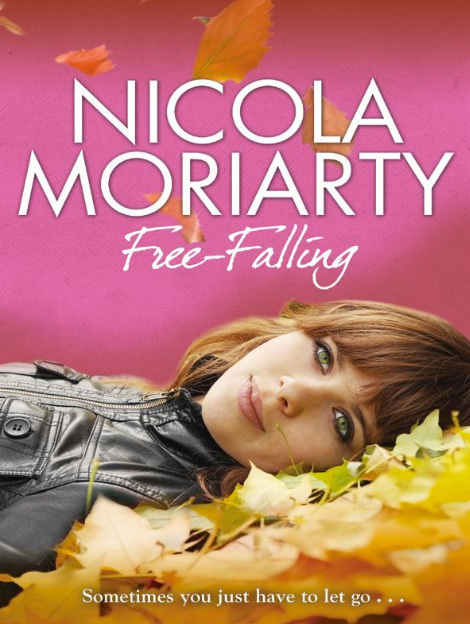 She is the younger sister of bestselling authors Liane Moriarty and Jaclyn Moriarty. 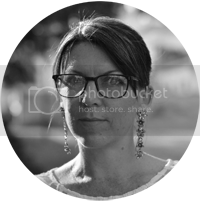 In between various career changes, becoming a mum and studying at Macquarie University, she began to write. Now, she can't seem to stop. She has published two novels, Free-Faling and Paper Chains, as well as a novella titled Captivation with Random House Australia and has contributed to the Sunlounger anthology.